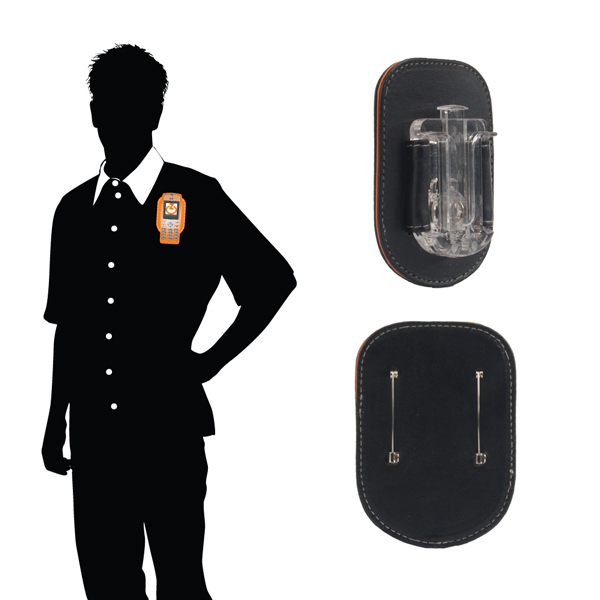 The Uniform Radio-Holder Clip uses 2 strong downward safety pins to pin through the upper chest of a uniform, garment or clothing providing a teb socket to attach a phone in ZCOVER case fitted with a Universal Clip Teb. 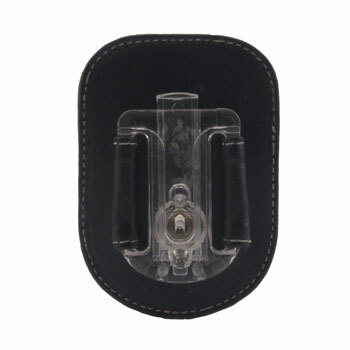 The Uniform Radio-Holder Clip is a rotatable, one-press release Clip. It rotates 360 degrees so the device can be worn horizontally or vertically while attached to any belt. It is easy to remove the device from the Belt Clip with the one-press release button.